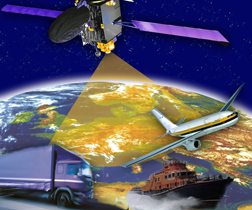 GNSS and the Law covers the emerging legal and regulatory issues of a multi-GNSS world, from world trade law to security and defense to the national and international laws covering activities in outer space. The Inside GNSS column is co-ordinated by contributing editor Ingo Baumann. He is co-founder and partner of BHO Legal in Cologne, Germany, a boutique law firm for European high technology projects mainly in the space sector.